Here it is loves, the moment you've been waiting for! 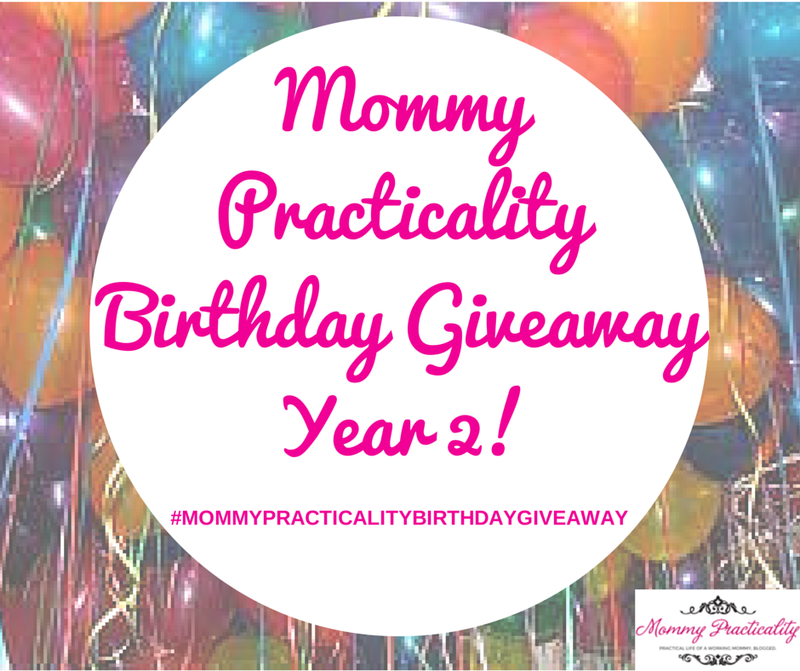 I'm launching now my 2nd Year of Mommy Practicality Birthday Giveaway! OPEN to ALL Mommy Practicality readers, followers and friends NATIONWIDE. Service GC prizes will only be available to joiners residing in Metro Manila winners. Prizes shall be sent to provincial winners with an option to pick-up in Makati City. Residents of NCR shall pick up their prizes from Makati City. 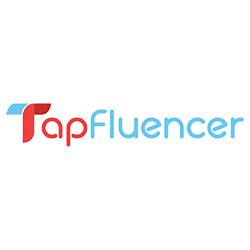 Follow all tasks in the Rafflecopter Tool. Don't forget especially your Birthday Message for me, your IG handle, the link to your FB Share (with 2 friends tagged!) and your Complete name and email address in the comment form below. Birthday giveaway will run from November 21 to November 30, 2014. Raffle plus validation will happen shortly after giveaway ends. Winners shall be announced via Facebook Page and through a blog post. Winners shall receive a notification PM or email from me on details about sending/claiming their prizes. That's it pansit! Ready to create entries now? Good luck to everyone loves! Happy happy 2nd year po. 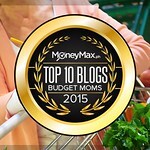 Thank you for sharing your blogged to moms like me. Your blog post have been our inspiration and also a guidance to us. I am wishing you more success and happiness. Cheers po and more power! God Bless you and your family as well. Happy Birthday! Wishing you success & happiness being a mom, a wife, a blogger and a band member! Happy Birthday! Wishing you success and happiness in your life being a wife, a mom, a blogger and a band member! Cheers to your 2nd blogversary and hoping for more years of successful blogging. More Power! You truly great and amazing! All the talents, power, skills, beauty and brain are given to you! 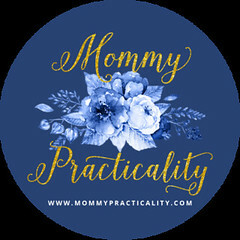 I am a working mom also, and really appreciate all your blogs. Thumbs up! I learned a lot!!! Your blogs really helped us for more parenting tips and advice's. Thank you so much for inspiring us!! Keep it up MOMMY LOUISE!! We love you and support you all the way!! Yehey!! Happy Happy Birthday to you!! may all your dreams come true! And stay sweet as you are! Congratulation to your Successful and Full of Blessing 2 Years Anniversary/Birthday ... More Power & God Bless you poh and More Blessings .. Happy Happy Birthday! May your wishes be granted! And I am also wishing you more happiness, more fun & adventure, good health and long life!!! I'm wishing you a happy birthday. It's also my birthday month and as they say November birthday celebrants has a lot of extraordinary ideas. Thank you for sharing it with us through your blog post. Happy Bday Mommy Practicality, Wish you all the happiness and goodhealth to you and to your family. More Power Mommy Practicality. Happy birthday. Wish u more blessings and more birthdays to come. Enjoy life. God Bless U always. Happy Birthday!! Wishing you all the best and more power! Happy Birthday !! Have a wonderful happy, healthy birthday and many more to come.Wishing you all the great things in life, hope this day will bring you an extra share of all that makes you happiest. Happy happy birthday! you're one of the sweetest and the kind blogger i meet! May God give you more blessings and a baby girl, that you're praying for! Congratulation !!! More Success , More Blessings to come .. Happy happy birthday, More Success and God bless you always! I first met Mommy Practicality when I was searching for the birthday celebration of my son way back June. Your blog is the first ever blog that I've followed from that moment. I became interested with the stories you shared because of the things I can learn from it. I just love the positive vibes from you and your writings I have known many blogs because of you as well. But yours is still my first love. Whenever I log-in in my computer, your blog is always on the first site that I would visit. I don't know if you could recognize me(my IP address hehe), but you knoe I'm more than thankful for your kind help. Me and my hubby really appreciate your advice. I introduced you to him by the way and he knows you already. Oh, sorry for this long greeting, haha. Anyway, I wish you and your whole family a very happy and blessed year to come. More power to you! Keep on inspiring others, because you have also inspired me to write my own blog. It's not yet published because my writing skills is not as good as you. haha. God bless you Mommy Louise! Happy 2nd Birthday to you. Thank you so much for your heart-warming effort to update moms like me in everything that you may share. All of those are helpful to me. Just like this latest update of yours, on ideal gifts for mom. I just want you to know that I always look up to your blog, and in fact, it's really a hobby to check your site. Again, thank you so much. God Bless you and your supportive family. More power. Muther! Happy birthday. Thank you for being a blessing through your blog. May God bless you more and your family. Keep safe. Keep sharing your practicalities because you are my peg. Remember, when life's being a b*tch, IDAAN SA GANDA ANG LAHAT. More birthdays to come. Happy Birthday!! I always look forward to your posts because your smile and stories brighten up my day! Hello Mommy! Thanks for always sharing your mommy adventure and tips with us. More power and more blessings to come. “Really big people are, above everything else, courteous, considerate and generous - not just to some people in some circumstances - but to everyone all the time.” -Thomas J. Watson, Sr.
Congratulations to your 2nd anniversary. I wish all the best in life. May you continue to inspire others. 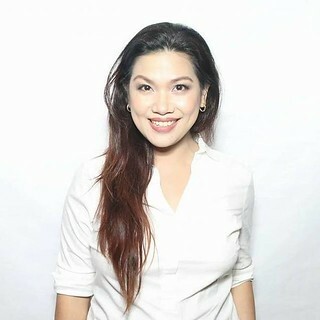 Happy Birthday thanks for sharing your thoughts and experiences about mommyhood especially being a practical mom, me myself is devoted practical mom. Keep inspiring and hope you have a blast on your special day, thanks for sharing your blessings too, God bless! Happy birthday and Congratulations!! Thank you for all the tips I've learned fom you. Wishing you (and your family too) good health, more laughters to share, more adventures to conquer together and more blessings to enjoy. God bless and Happy Holidays!